Romanian children born today will have the lowest human capital in Europe by age 18 due to poor education and healthcare, according to World Bank’s first report “The Human Capital Project”. The index is designed to capture the amount of human capital a child born today could expect to attain by age 18. The index measures the human capital of the next generation, defined as the amount of human capital that a child born today can expect to achieve in view of the risks of poor health and poor education currently prevailing in the country where that child lives, according to the World Bank. In the Human Capital Index (HCI), 2018, Romania has a score of 0.60, lower than all other EU member states and even lower than Georgia (0.61), Montenegro, Bosnia – Hercegovina and Albania (all 0.62), Ukraine (0.65), Russia (0.73) or Serbia (0.76). The HCI has three components: survival (reflects the fact that children born today need to survive until the process of human capital accumulation through formal education can begin), expected years of learning-adjusted school and Health (uses two indicators for a country’s overall health environment). 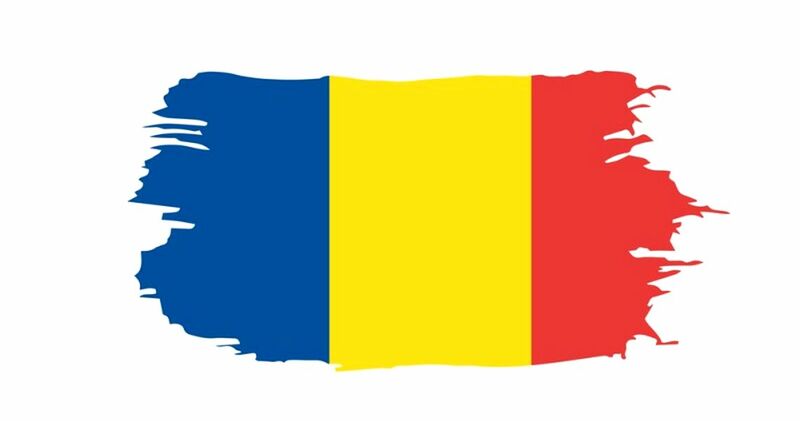 The low score of Romania is mainly due to poor education and health. 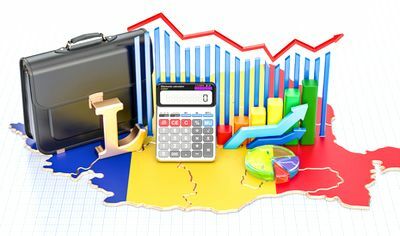 In terms of education, the Harmonized learning outcome (HLO) index (reflecting the quality of education) is 452 in Romania, compared to 490 in Ukraine, 521 in Serbia and 538 in Russia. Romania also has a low “adult survival rate” (reflecting the quality of healthcare) score, of 0.87, lower than Macedonia, Serbia or Kosovo. According to World Bank experts, by improving their skills, health, knowledge, and resilience – their human capital -, people can be more productive, flexible, and innovative. Investments in human capital have become more and more important as the nature of work has evolved in response to rapid technological change. Despite substantial progress, significant gaps in human capital investments are leaving the world poorly prepared for what lies ahead. “Countries often underinvest in human capital, thereby missing an opportunity to create a virtuous cycle between physical and human capital and growth and poverty reduction. In response to the risks to stability and prosperity posed by this underinvestment, the World Bank Group has launched the Human Capital Project (HCP),” the report says. World Bank experts indicate that it makes the case for investing in people through country engagement and analytical work, while raising awareness of the costs of inaction and bolstering demand for interventions that will build human capital.